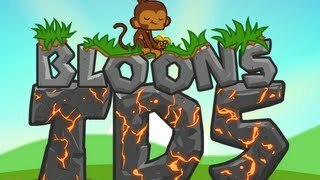 Bloons TD Battles - NEW UPDATE IS EPIC! 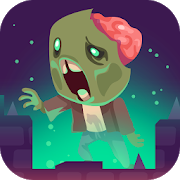 - BTD Battles Best Christmas Update Yet! 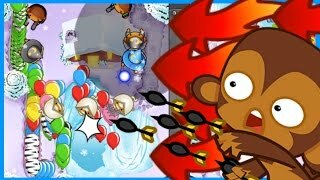 Bloons TD Battles - FASTEST GAME MODE EVER! SPEED BATTLE! 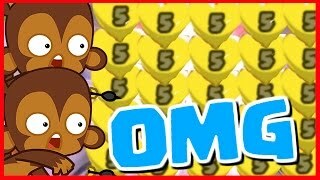 - BEST BTD Battles Game Mode Ever! 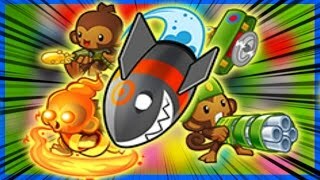 NEW BLOONS TD BATTLES UPDATE! 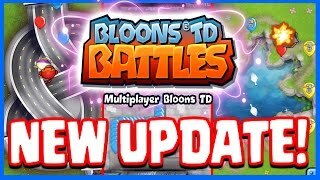 - BTD Battles New Update - ALL 3 NEW MAPS & GAMEMODE!